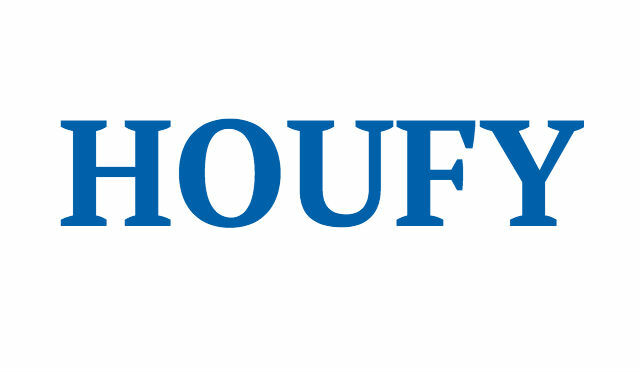 To follow Ron Biegelaar, please log in to Houfy or create an account. Solterra vacation Resort located in Davenport, Florida is a paradise located only 18 minutes from Walt Disney World. This luxury resort is one of the most desired resorts in the Orlando area. The resort is only 4 minutes from I4. Distance from our house to clubhouse: by car about 1 minute, walking about 4-5 minutes. Solterra Resort is close to Interstate I4. Within an hour you can at the Atlantic Coast and within 1,5 hour you can be at the Gulf Coast. Resort Facilities: Large Pool with slide, Lazy River, Club House, Fitness, Tennis Court etc.